Yo! Sushi is a firm favourite of mine when it comes to sushi, namely because I am also a big fan of lots of small dishes. 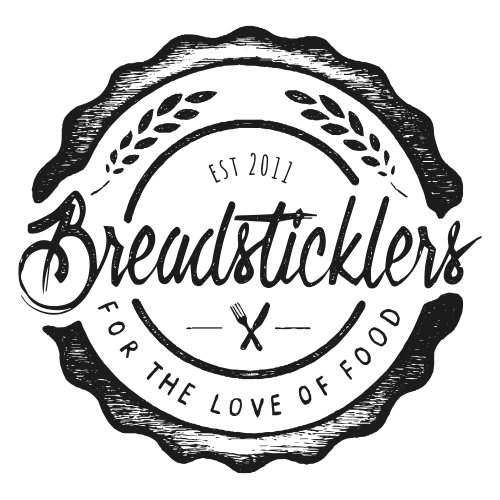 It's a great way to try new things and for indecisive people like me it's also a great way of ordering everything you fancy... or almost. You may have heard of Deliveroo, if you have taken a trip to Leeds City Centre of late you will have definitely seen one of their Delivery guys on a bike dashing around with a large blue box on their back. I was excited to hear that Deliveroo were expanding outside of London but unfortunately for me Deliveroo doesn't quite extend to the heady heights of Rawdon where I now live. Unlike traditional takeaway delivery services however Deliveroo don't start business after 5pm but operate throughout the day, combine this with working in the city centre and that equals desk picnics and treats! Yo! 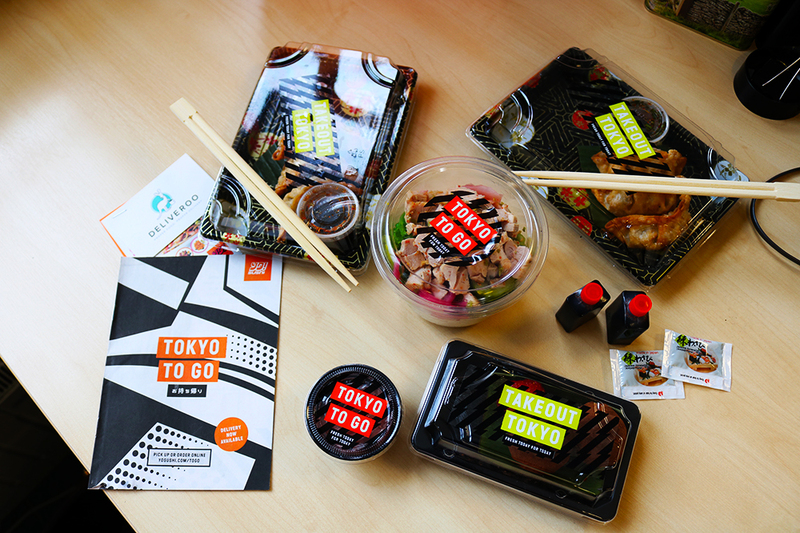 Sushi have just launched a new takeaway menu 'Tokyo To Go' which is delivered by the good guys at Deliveroo or you can simply pick it up yourself from the restaurant. Yo! Sushi offered to let me test drive their new menu and the Deliveroo service to bring it to my desk. Alongside the the launch of the new menu are few new dishes which are perfect for takeaway and lunches. One of the new items are Poke Pots. 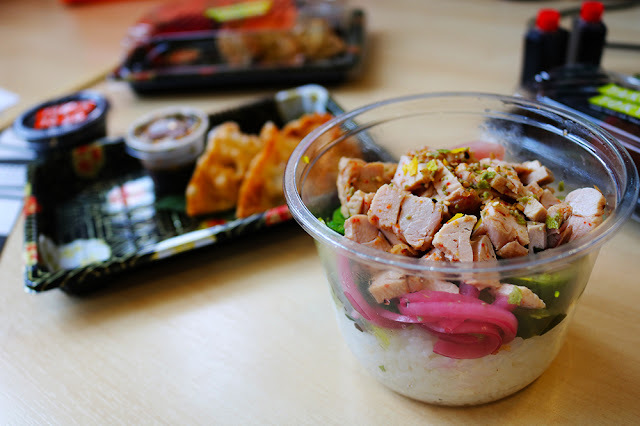 Poke Pots are pots (obviously) of light rice salad topped with marinated meat, fish or tofu and a bunch of other tasty stuff. 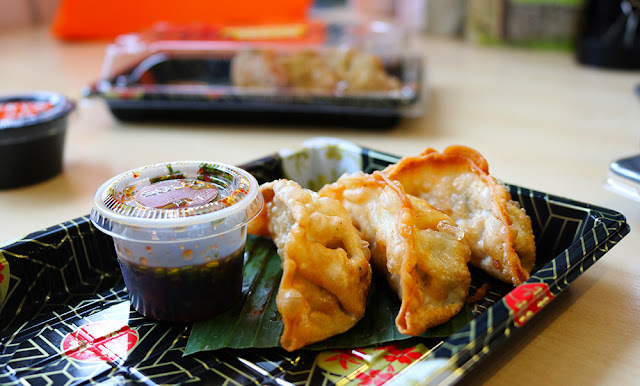 Perfect for a desk lunch or eating on the go. The chicken Poke Pot was my lunch of choice, it comes marinated in soy and shichimi and grilled. Accompanying the chicken is pickled cucumbers, kaiso, red onion, pickled ginger, crispy shallots, yuzu furikake and sushi rice. I won't try and convince you that I am an expert on sushi or Japanese cuisine as I'm not, (although I'd love to learn a little more about it) I couldn't pick out what exactly yuzu furikake was without googling and kaiso leaves my mind boggling, perhaps it's time to spend more time in oriental supermarkets and start making my own. Despite not having any idea of what I was eating I enjoyed it nevertheless. To accompany the Poke Pot (and not to waste the deliveroo guys legs) I ordered a side of Veg Gyozas but the lovely guys at Yo! threw in another portion too. I could have greedily ate them all to myself (they are that good) but feeling rather generous that day I shared them with my work colleagues. I was surprised that neither of my team had heard of gyozas but I think they're now converts (and also making me feel better about my lack of Japanese cuisine knowledge). I don't normally indulge in dessert at lunch time but when Yo! are offering dessert how can you say no? If I was dining 'in' my first option for dessert would most likely be the Japanese pancakes, little slices of fluffy joy with a light custard filling... however Yo! sent me something new (to me) 'chocolate mochi'. 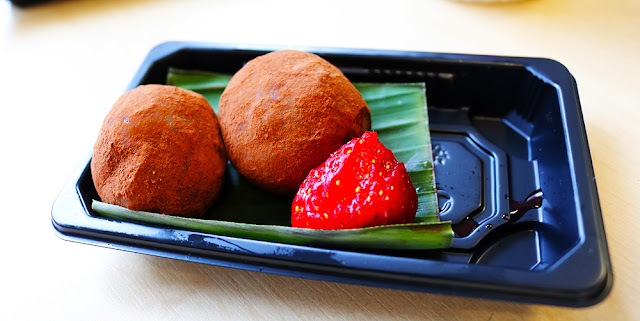 I'm still sitting on the fence with regard whether I like the mochi, they are made up of soft rice covered in cocoa powder and filled with a chocolate ganache. They taste okay, very chocolately but the texture is somewhat odd and unfamiliar. I shared one with a colleague to gauge their reaction and they weren't completely sure either. I think I'll definitely be sticking to the (safer) pancakes in future. Overall it was a great desk picnic, Deliveroo were slightly late despite a pre-ordering but they kept me informed through text as to when I might expect them. 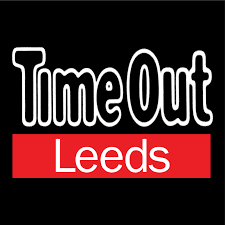 If I lived closer to Leeds city centre I would definitely be poor, with all the restaurants that are now popping up on Deliveroo my purse would be slim and my belly fat. Yo! 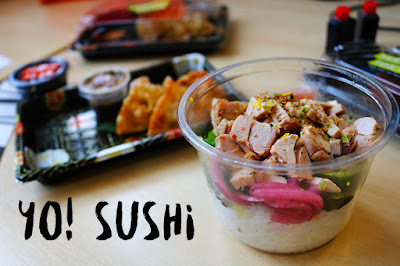 Sushi also offer another favourite of mine on their takeaway menu, the katsu curry and once again if Deliveroo could catapult this to my house I'd struggle not to place an order at least once a week.